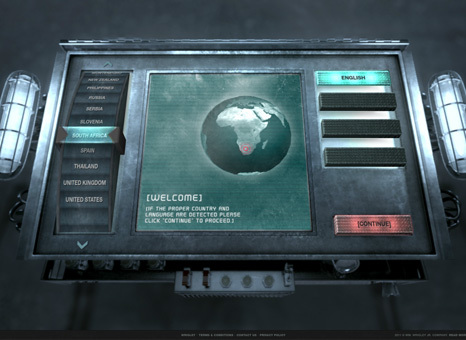 For 5 Gum to reach an expanded, international audience it needed a truly global website. The site had to be robust enough to encompass the brand’s content and show off the world of 5 Gum, all while staying flexible enough to adapt to different countries’ languages and cultures. 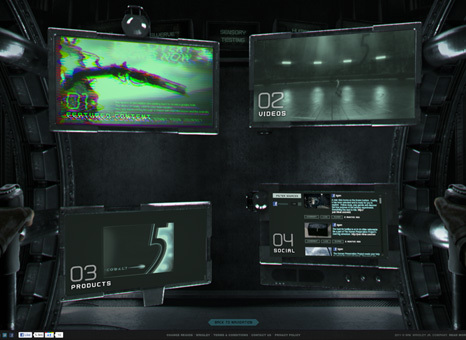 5 Gum’s immersive, international hub takes users directly into the mysterious and stimulating 5 Gum universe. The homepage’s flexible navigation can expand to include as many countries and languages as the brand can throw at it. By the end of 2012 at least twelve countries will join. Each page of the 3D world, created entirely in-house, pulls fans deeper into the 5 Gum world than ever before. Full-screen videos take users on a trip from one section of the experience to another. They control each step of the navigation, taking a first person trip through featured content, commercials, product information and 5 Gum’s social sharing.